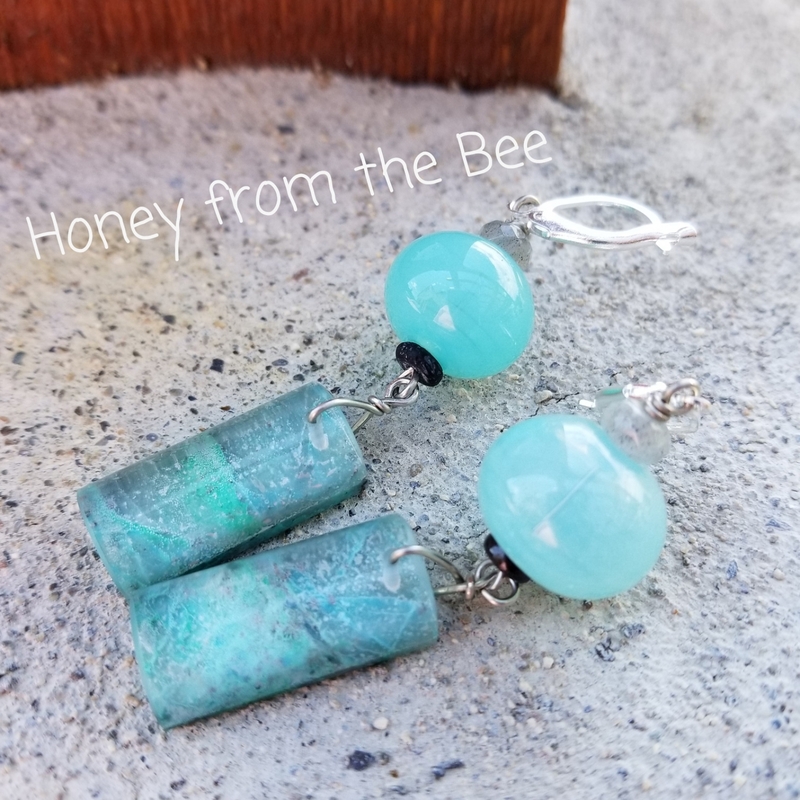 Aqua Artisan earrings that will stun you with their beauty! 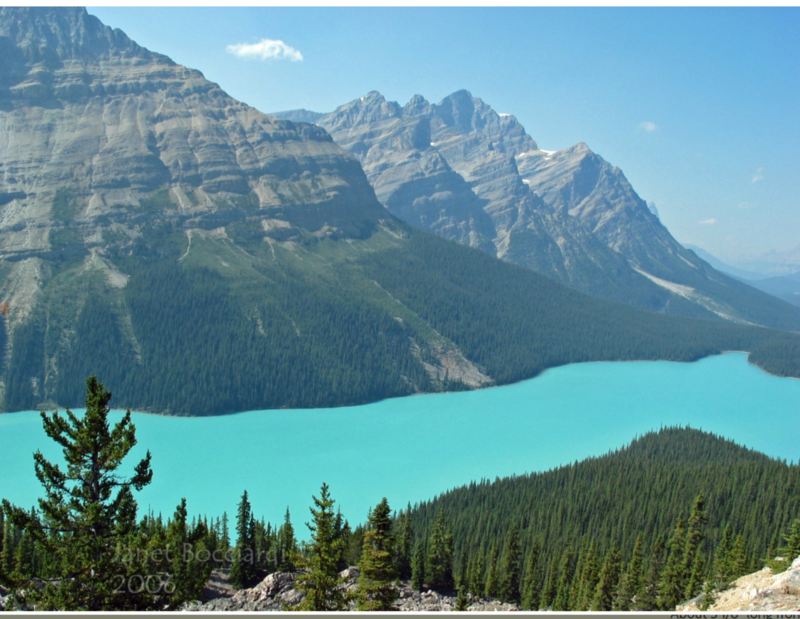 When a glacier melts in late spring it brings along silt which colors the rivers a chalky grey and when it settles in a lake the color of the lake is unreal. That last photo is not doctored! I saw it with my own eyes and snapped the shot. My husband and I rafted the Talkeetna quite a few years ago, which is a glacier fed river, and were amazed that you couldn't see the bottom of the river it was so chalky.